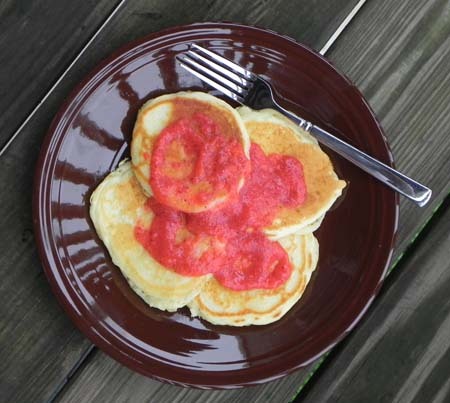 Be sure to check out my favorite, go-to pancake recipe that I have shared at Today’s Housewife. For a recap of other recipes and posts I’ve done on Today’s Housewife, check out TPC Elswhere. They do look like gorgeous pancakes! 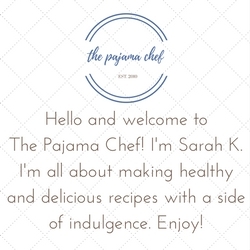 Pancakes are definitely my achilles heel in the kitchen…off to check out this recipe!